Keysight Technologies has announced the extension of its collaboration with SGS, a Swiss group specialized in inspection, verification, testing and certification, to 5G compliance testing. SGS has been using Keysight solutions for more than 10 years. Since then, SGS has relied on Keysight’s test and measurement solutions for regulatory, protocol and radio frequency testing according to 3GPP LTE and 3G (WCDMA) requirements. 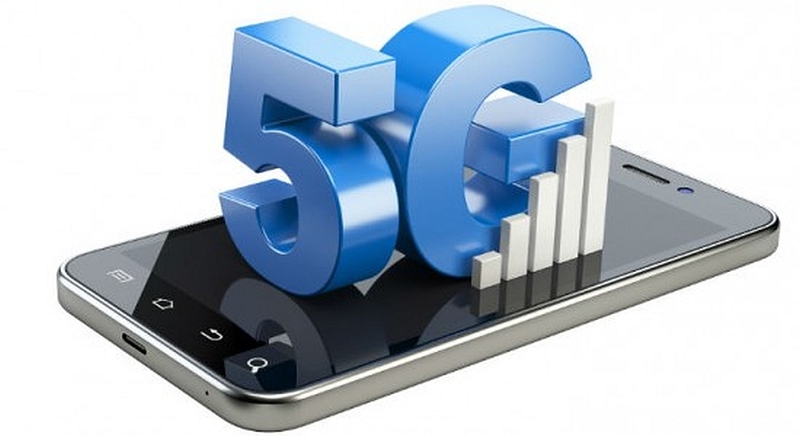 SGS has chosen Keysight’s 5G NR network emulation solutions, based on Keysight’s UXM platform, dedicated to wireless communication testing according to the 5G standard, to perform regulatory radio frequency tests, radio resource management (RRM) and protocol testing of 5G mobile devices at frequencies below 6GHz and in the millimeter wave (mmWave) domain. Keysight early partnered with industry chip and device manufacturers to launch the first end-to-end test and measurement solutions based on the 5G NR mobile communication standard, enabling the global mobile telecommunications industry to accelerate the development and validation of 5G products design from the design phase to manufacturing. “Keysight is SGS’ long-term partner for compliance and device acceptance solutions. A strong and continuous cooperation with Keysight in the field of 5G NR communications will allow SGS to gain in competitiveness as the mobile telephony market enters a new phase,” said Arthur Kwon, Head of SGS Wireless Network Global.